DuckDuckGo is an amazing search engine for the privacy-conscious internet and device users out there. If privacy is your goal, it’s an excellent alternative to many of the big name search platforms you’re probably already using. But it’s not enough to just type in DuckDuckGo whenever you’d like to search. You should also change the default search engine on your browser, too. 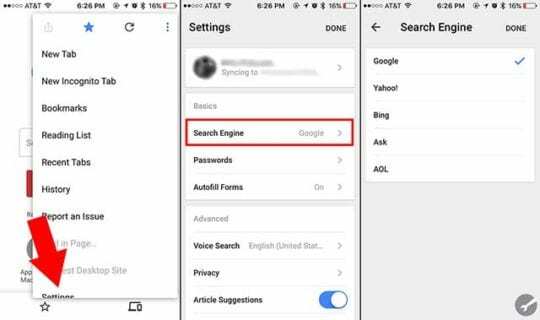 Whether you’re using Safari, Chrome or Firefox on iOS or macOS, we have the complete guide to changing your default search engine. Searching the internet using a search engine is free — in theory. In reality, Google and other major search providers collect data on you. They then use this data to create a unique profile for you to serve you hyper-targeted advertising. For most people, this isn’t a problem. But for the privacy-minded individual, it’s basically a nightmare. Enter DuckDuckGo. You can read more about their platform at their website, but the basic gist of it that is they don’t track you. That’s right. DuckDuckGo doesn’t collect or store any data on you, it doesn’t target ads, and it doesn’t track your browsing history. In other words, if you care about online privacy — even in the slightest — you should be using DuckDuckGo as your primary search engine for routine browsing. 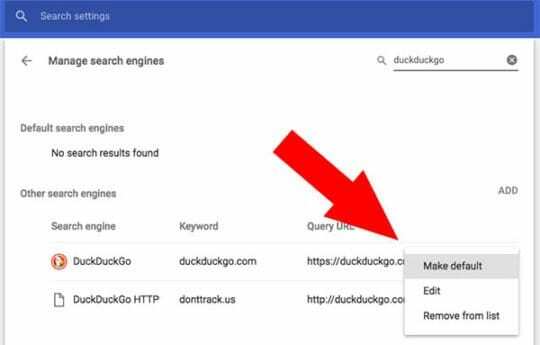 While you could simply skip the below steps and just go to duckduckgo.com to conduct your searches, that’s probably not how you browse the web. If you’re like most of us, you use the combined search and URL address bar at the top of most browsers. It’s by far the most convenient way to search. But, unless you change it, this search/address bar will rely on the default search engine. That’s usually Google. 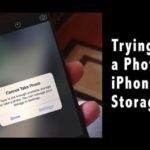 Apple prides itself on protecting the privacy of its users and their data. That’s one of the company’s biggest but most underrated selling points. And that philosophy applies to Safari. The Apple browser has a slew of built-in mechanisms to mitigate online tracking — and there’s more coming in macOS Mojave. But if you’re still using Google, then you’re still being tracked. Luckily, Apple allows you to easily switch to DuckDuckGo on Safari. 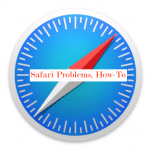 Navigate and tap on Safari. 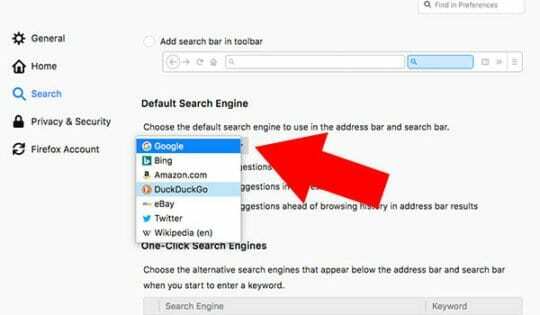 Like Safari, Mozilla’s Firefox offers the ability to switch the default search engine to DuckDuckGo. This applies to the regular Firefox browser, as well as the Firefox Focus mobile browser — which is already inherently geared toward privacy. That might mean that Firefox, while not as popular as Google Chrome, might be a good third-party alternative to Safari. Tap the three-line menu icon in the bottom right-hand corner. Find and tap on Search. Under Default Search Engine, you should see Google. Tap on it. Note: If you’re using Firefox Focus, the steps are basically the same but a bit different. Tap the cogwheel icon in the top right-hand corner. Tap the currently selected platform under Search Engine. Open Firefox on your Mac. Click on Firefox in the top menu bar. In the drop-down menu, select Preferences. Under Default Search Enginge, select DuckDuckGo. Google Chrome is a popular browser — and, at one point, that was for good reason. 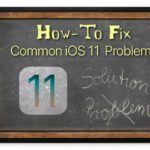 It used to be one of the fastest in the game, it’s heavily customizable, and it has an extensive library of useful third-party extensions. While you can use a built-in workaround to select DuckDuckGo on the macOS version of Chrome, there’s no way to use do so on iOS. Like we mentioned, Google does not currently allow users to switch to DuckDuckGo on its iOS app. Unfortunately, there’s no way around this, either. But you can switch to another web browser if you’d like. Here’s how. Find and tap on the three-dot menu icon in the top-right. Tap on the search engine of your choice. Unlike Google Chrome on macOS, the desktop version of the browser does allow you to use DuckDuckGo. Scroll down and click on Manage Search Engine. You should see a search bar on the right side of the page. Type in “duckduckgo” into the search bar. Click the three-dot icon next to DuckDuckGo. I am desperately trying to change to duckduckgo as the preferred search engine on Safari but despite following the instructions properly, closing and opening the browser over and over, Safari is not allowing the change to duckduckgo either way. I’m on Safari 12.0.3 and High Sierra 10.13.6. I tried to set it as HomePage and Default Search Engine, nothing is working. 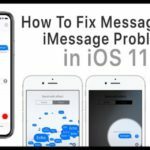 Any thoughts on what the problem could be and how to resolve it? Not sure why you cannot change to DuckDuckGo. Shut down your Mac, wait a few seconds, and then power back up. If the problem persists, let us know. It could be that your Safari’s preferences .plist has become corrupted. Why won’t Firefox preferences let me make DuckDuckgo my search engine even when I want it to be. Firefox always takes me back to google that I don’t trust. I am legally blind and following your instructions so impossible for me to read. Can’t Firefox just make it simple? Sorry to hear about your struggles getting Firefox set to DuckDuckGo instead of Google. I assume you are using VoiceOver on your Mac. Now see if FireFox has DuckDuck Go as the default. If that doesn’t work (or help), is it possible to ask a family member or friend to go through those steps just one time to change the default search engine? You may also want to consider adding the HaTeMiLe for Browser FireFox extension that Mozilla recommends for improving the accessibility of web pages for screen readers. I hope something works for you! 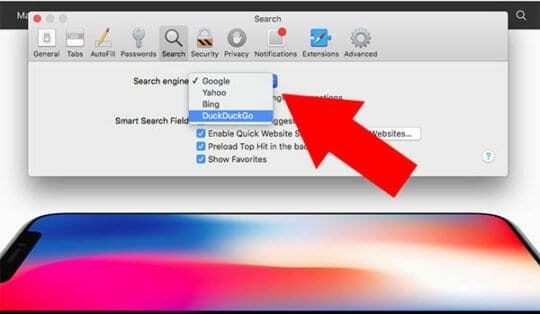 You give instructions how to change safari to DuckDuckGo. Yet further down it states Apple IOS won’t allow you switch your web browser. I’m new at this, as you can probably tell already! So by changing it on safari, my searches will then automatic to DuckDuckGo? I had no idea google tracks everything. Should I also not use google maps? I use YouTube to watch videos of certain shows I’ve missed or unimportant videos. Any need to stay off that site? Thanks in advance. Patricia, Google Maps and Youtube are fine. Its the search aspects of the browser that people worry about and by changing the search engine you should be good. Thank You. 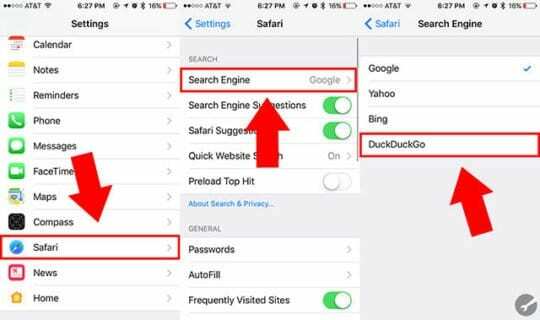 Yes, you can switch Safari to DuckDuckGo via Settings > Safari > Search Engine > and tap DuckDuckGo. 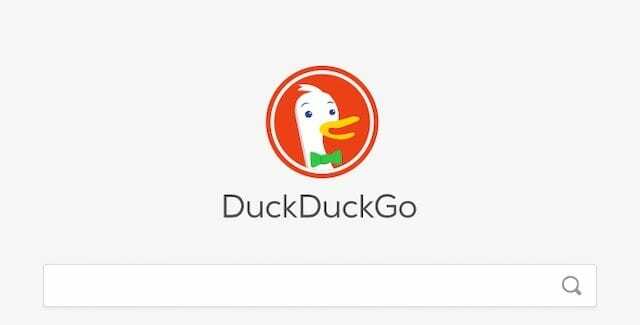 You currently cannot switch iOS’s Chrome Browser to DuckDuckGo. 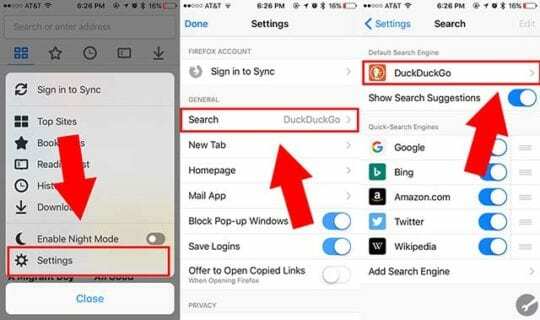 When you change Safari’s search engine to DuckDuckGo, all your searches made via Safari are then automatically routed to DuckDuckGo–not Google. As far as using Google Maps and YouTube, it depends on how much you want to keep your information private. Both are owned by Google and Google saves all your searches and location data. Currently, you cannot change Opera’s default browser setting for iOS devices. 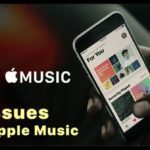 Apple has now blocked one of the best features of DuckDuckGo, when is it going to let us use the grading and tracker blocke. 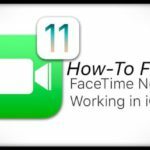 Think about buying a none Apple computer just to get this feature back. Duck duck go was a no go on the ipad because search results did not show up, but just a useless white screen instead. 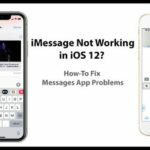 Try closing the Safari app (or your the browser app you changed the search engine to DuckDuckGo) and then relaunching it to see if the search enginge updates. 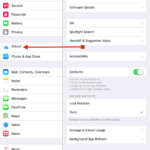 To close an app, double press the home button or swipe up the Home Gesture Bar, locate the Safari App Preview (or whatever browser app you use), and then swipe that preview up off the top of your screen to close it. I wanted to ask about Sam’s question regarding the iPad. First, I wanted to ask him if your advice worked. Secondly, I wanted to know if it doesn’t work, if there any point changing it on my phone since they’re linked to each other?